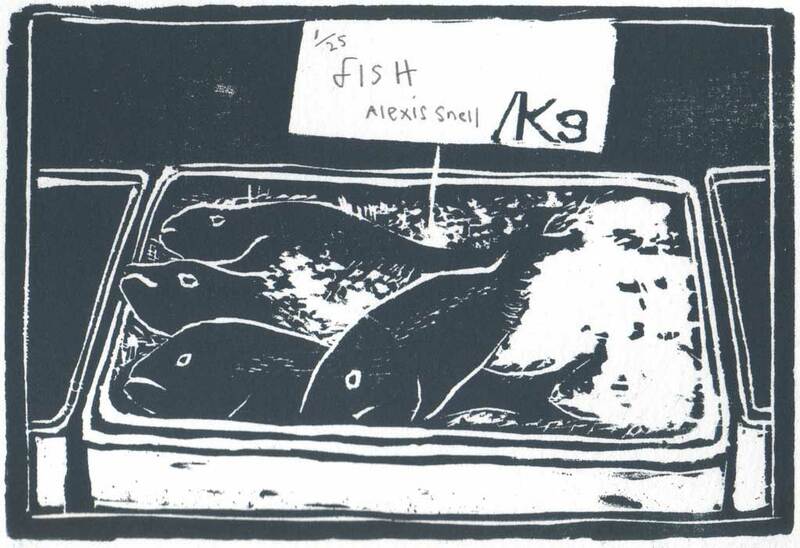 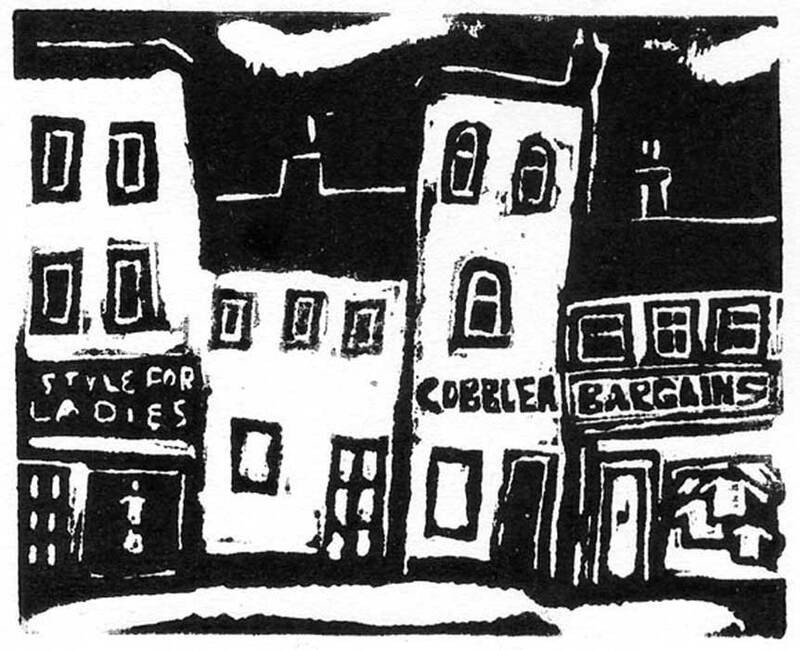 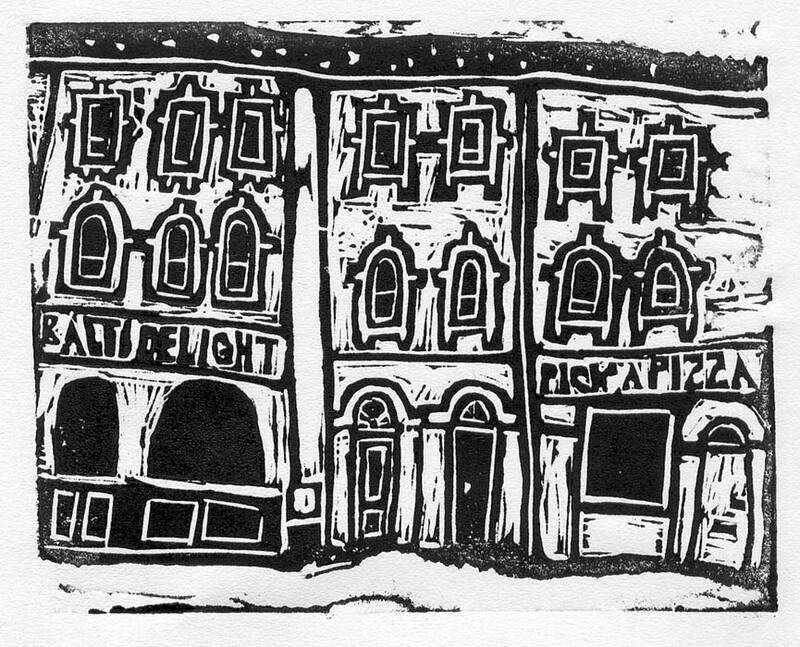 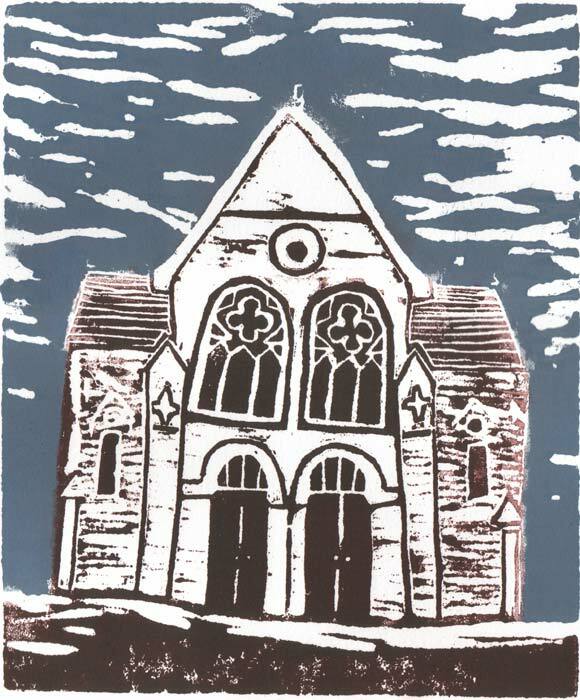 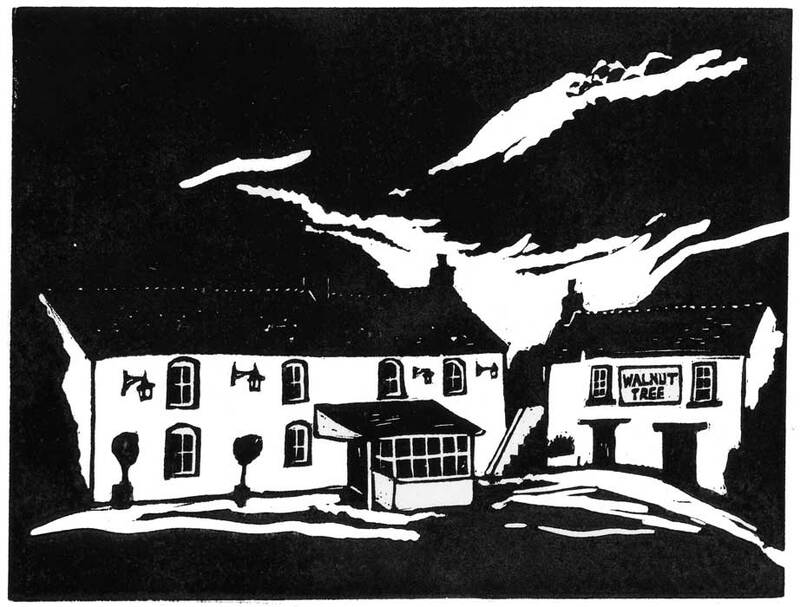 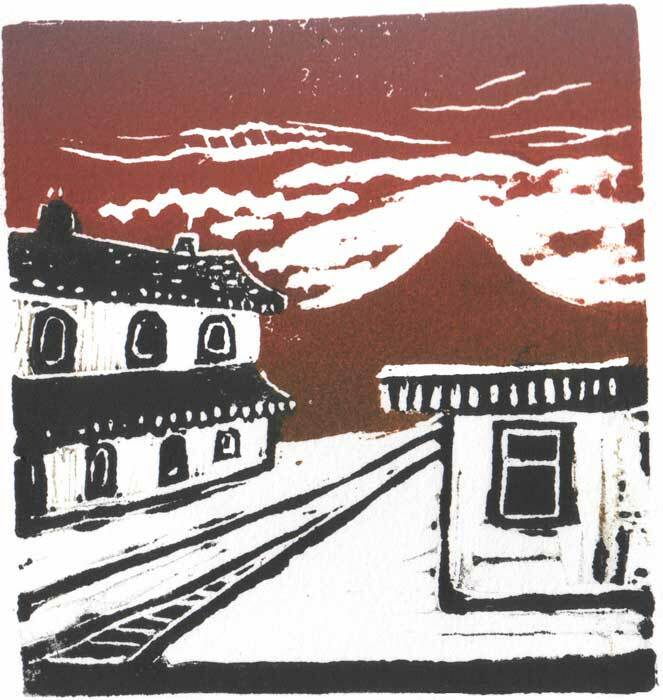 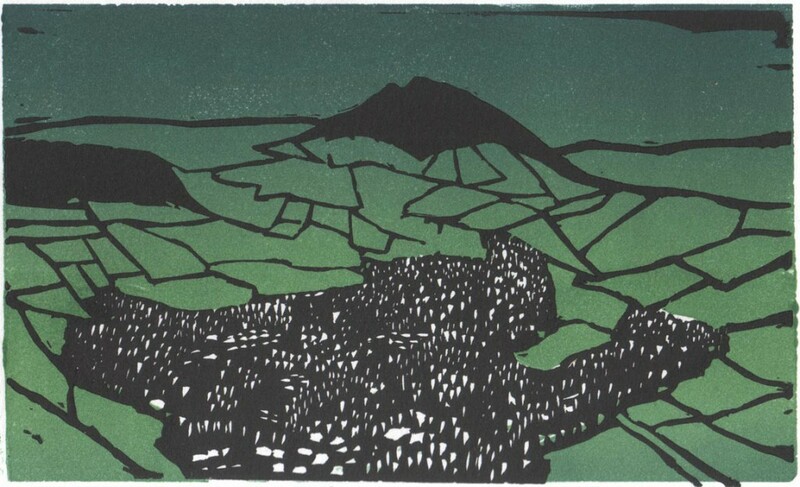 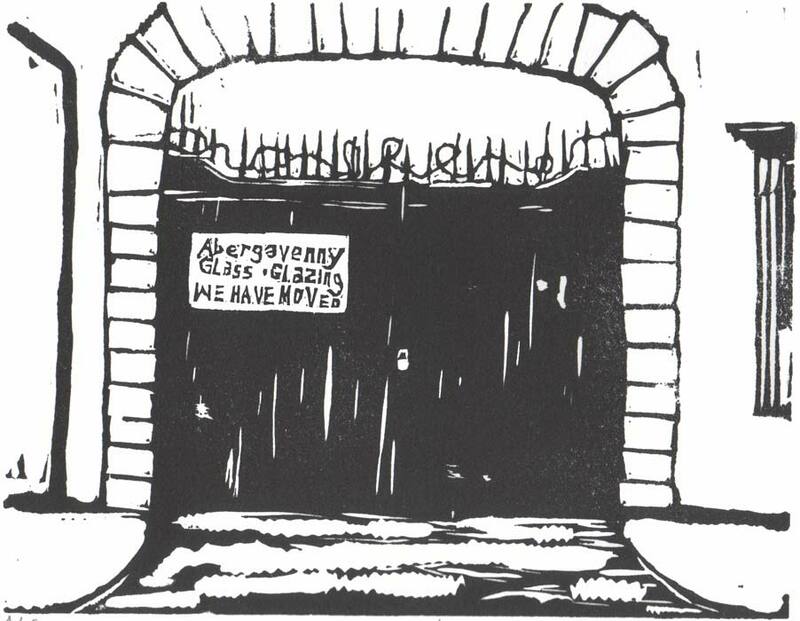 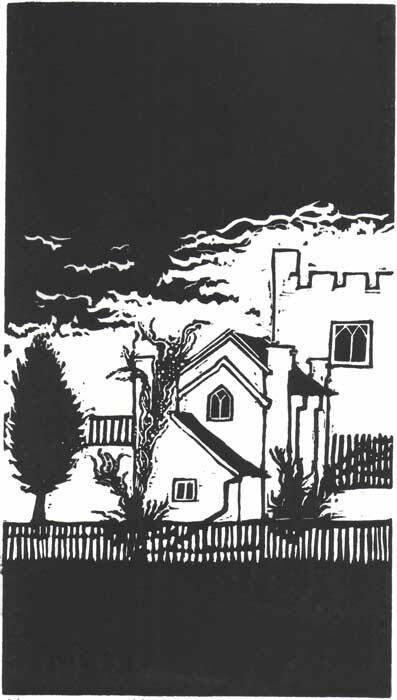 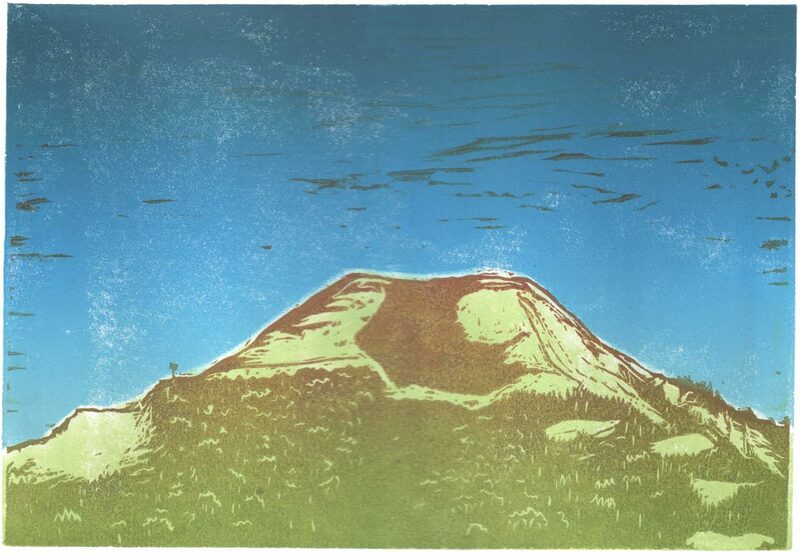 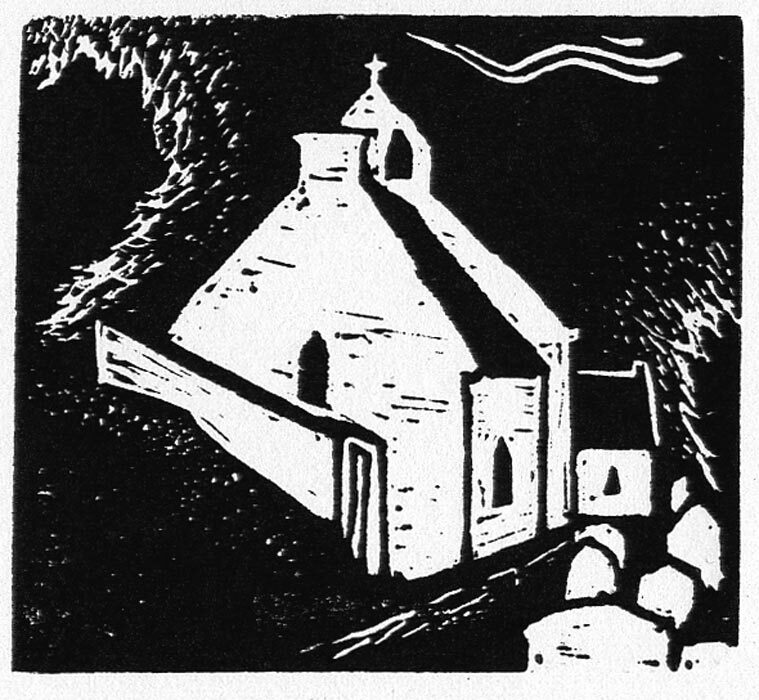 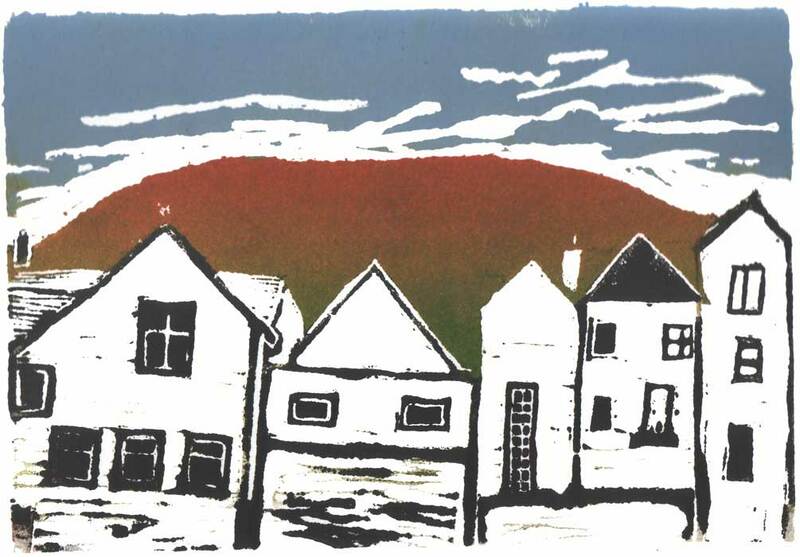 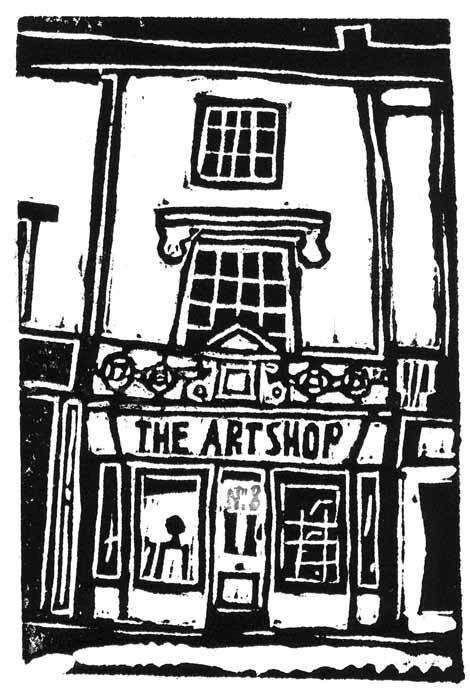 After completing a Fine Art Printmaking degree at University of Wales Institute, Cardiff in 2003, Alexis came here to The Art Shop on a residency and produced an amazing body of lino block prints of Abergavenny. 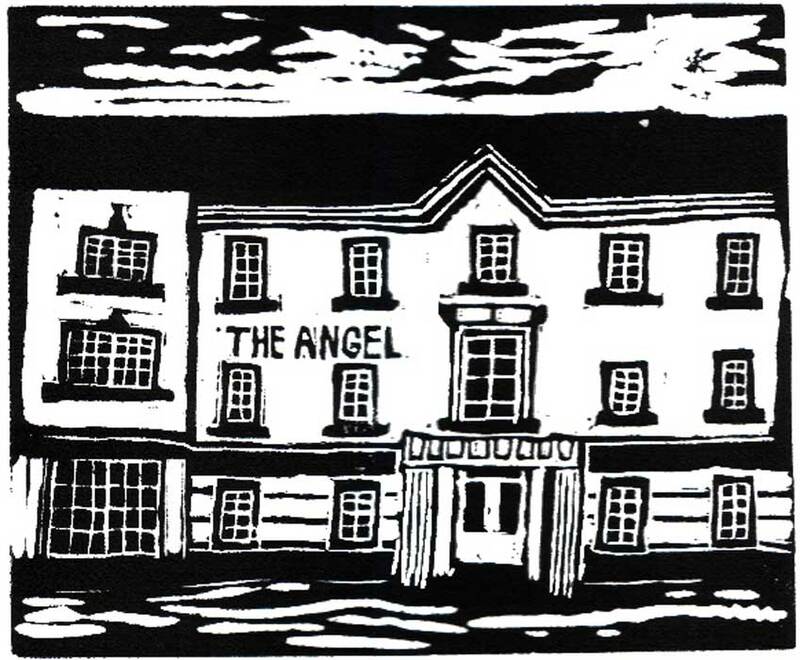 A complete set of this limited edition are hanging in the foyer of the Angel Hotel just down the road from here. 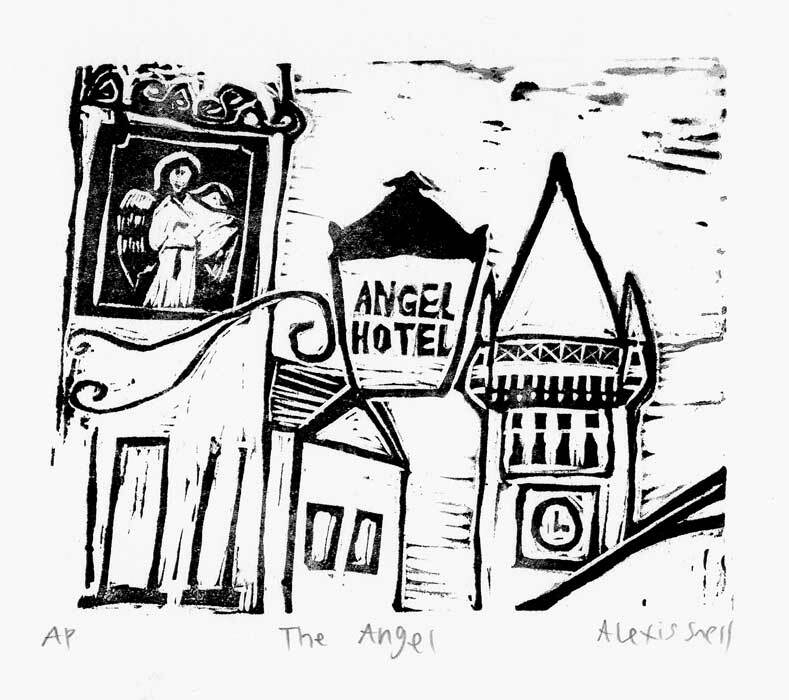 Since then Alexis has worked with poets, writers and publishers. 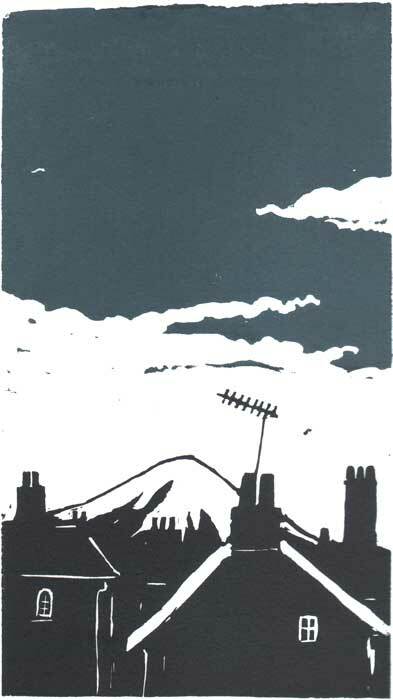 Very recently she worked on a commission for the Victoria & Albert Museum after being selected from a group of artists to design and make a ‘cabinet of curiosities’ which has been cast in bronze and situated in the British Galleries.